I can't believe it's already Friday.. I feel like this week flew by! Lately I've been questing on both games and trying to catch up on posts. No, I haven't forgot about the Shark Week winners, I promise I'll make a post about that soon and of course share all of you entries. 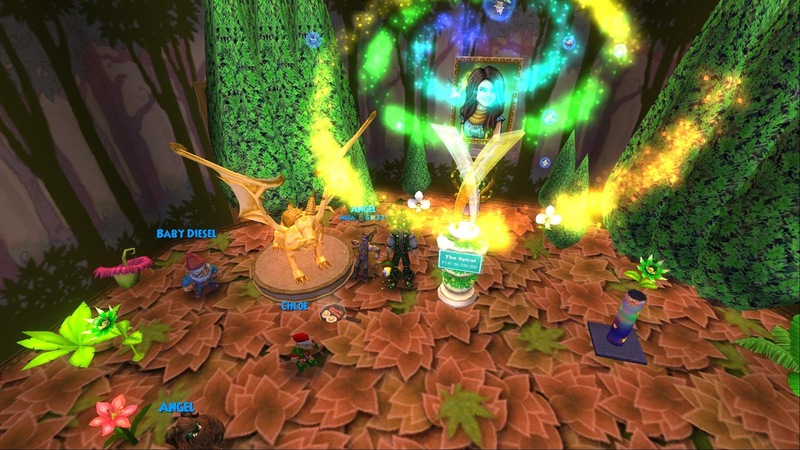 :) I've also been questing a little bit on the game. 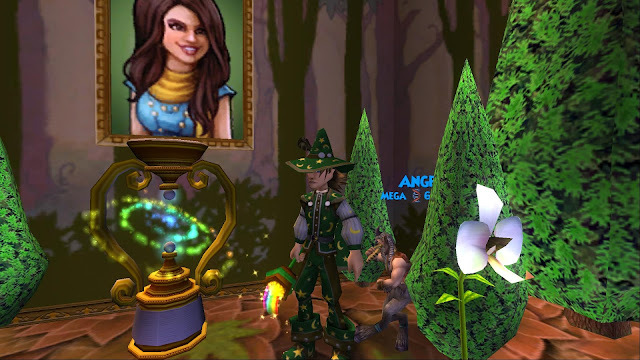 Why does Wizard101 have to be so much fun?! My Life Wizard has been trying to find some gear to help him with future questing. So far I've had to buy some gear in the Bazaar. I think as long as gear helps you quest through the game and is close to your level, you're doing great. I'm not trying to be perfect or anything, but I am trying to find the best gear that'll help my life wizard. :) I MIGHT farm Darkmoor sometime this year for gear, only for fun though and on times I really want to. Buying gear from the Bazaar leads into a new story for my life wizard... :D I had to sell a few things from my Bank and for some reason I was looking around my Dorm Room and noticed I forgot to place the 50 Million Monolith!! How could I forget this?! 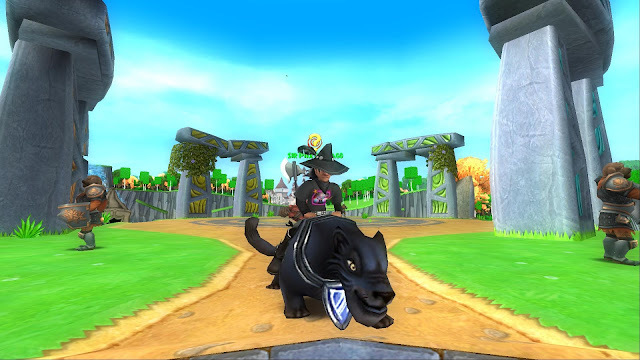 If you notice, I collect many important things that are recieved from around the game or things gifted from Kingsisle. :) I think I'm doing great so far.. don't you? :D That's what I've been up to on the game so far.. I really should make more posts like this! Auesting your death and myth together sounds like a great idea! :) Good luck! If you ever do need help, let me know :) And nice collection! :) You should make more posts like this, they're fun to read.